Oh how I love summer nights around here. Summer nights filled with perfectly golden yummy light. Oh, how I LOVE summer nights on the ranch. 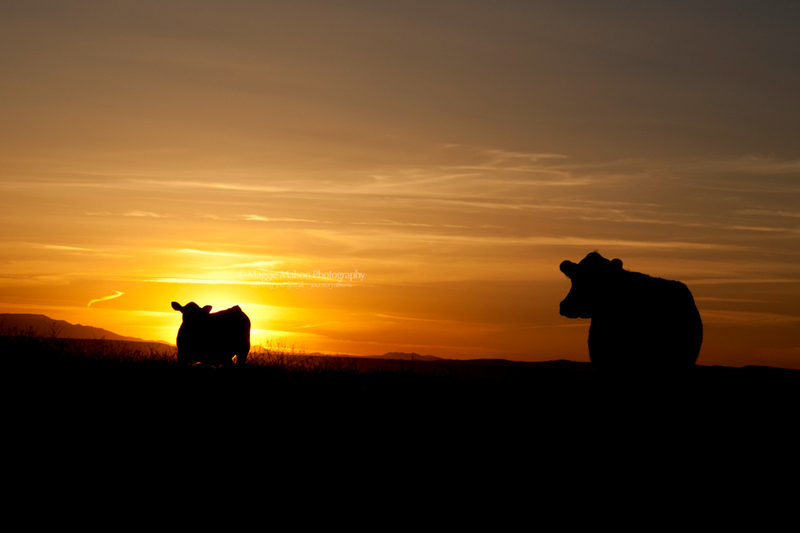 This entry was posted in Art, Blogging and tagged #cows, #ranchlife, #summernights | Bookmark the permalink.